Tasting Notes: The subtle aromas of dark berries and cigar box belie the opulent treat that follows. A lush entry flows into a silken texture enriched by supple tannins and fine-grained toasty oak notes. Full, complex flavors fill the palate with dark-toned fruit enveloped with creamy mocha and the perfect touch of spicy cedar. Cocoa and a mineral essence weave through the background, only to make a stronger appearance in the lingering finish. 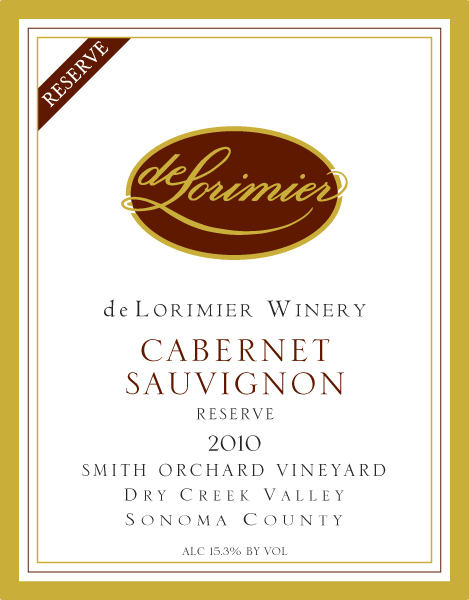 Enjoy this Cabernet with medallions of pork with a berry and wine reduction sauce, or baked manicotti with sausage and spinach.